Animal Eye Care was the first stand-alone specialist practice in Australia, established by Dr Robin Stanley in 1991. Robin's vision was to be establish a clinic of Melbourne eye vets with a clear vision to provide the best care for all veterinary patients. We are a genuinely compassionate group who are very approachable and always willing to answer questions you may have out of consultation. We are a flexible team and when required we stretch to accommodate emergencies at short notice. We understand the stress which can be caused when your best friends has an eye problem. We endeavour to provide owners with information and an explanation on their pet’s eye condition. We appreciate that there is a certain level of stress when you first come for a consultation and we strive to provide clear explanations of your pets' eye condition and the treatment plan. The vision of Animal Eye Care remains to be the very best and most respected eye care practice in the world. Robin is an honours graduate of the University of Melbourne in 1984. He is a Member (small animal surgery 1988) and Fellow (ophthalmology 1990) of the Australian College of Veterinary Scientists. He was a clinical consultant & visiting senior lecturer at the school of Veterinary Science, University of Melbourne for many years and is a tutor for the Centre for Veterinary Education, University of Sydney. Robin has lectured throughout Australia, and also in New Zealand, Japan, Singapore, Taiwan, Thailand, Malaysia, Hong Kong, Sweden, England, South Africa and the United States. 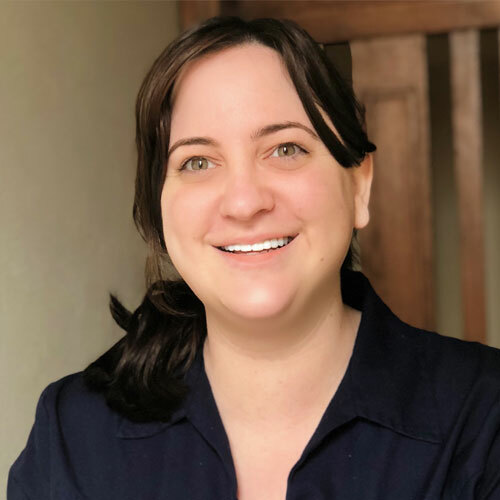 We warmly welcome Dr Heather Kaese, DVM, MS, DACVIM, DACVO to the practice. Heather comes to us from the US, where she worked for Eye Care for Animals - the world’s largest veterinary eye clinic. 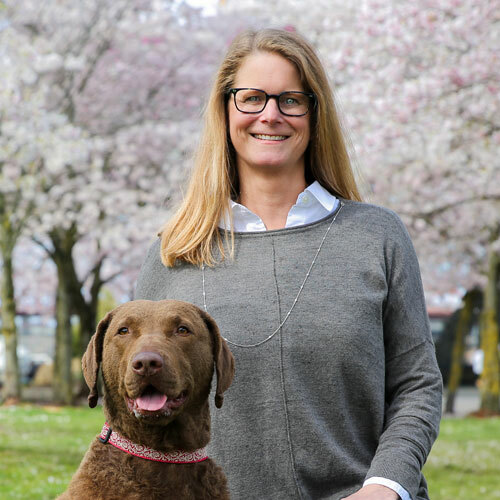 She was the chairperson of their residency training program and is currently on the examination committee for the American College of Veterinary Ophthalmologists (ACVO). 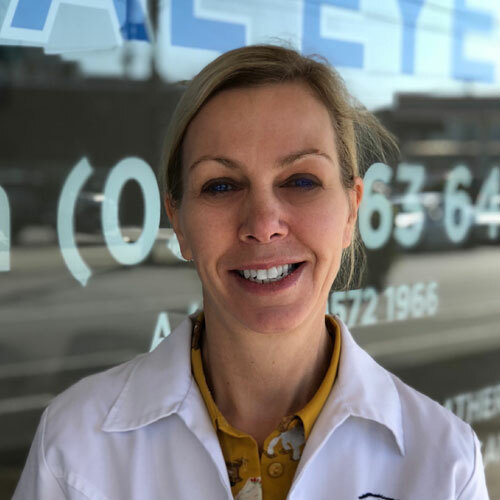 Heather is also a Diplomate (board certified) of the American College of Veterinary Internal Medicine (ACVIM), however she will be practicing only in Ophthalmology with her medicine experience greatly beneficial to those eye cases where we suspect systemic disease. Heather has a gorgeous Chesapeake Bay Retriever called Piper who didn’t complain about the trip from Michigan or her stay in Australian quarantine. Jane returned to study as a mature aged student and completed her degree of Veterinarian Science with Honours at the University of Melbourne in 2011. Prior to that Jane was head of Target Validation within the Department of Primary Industries where she researched milk components and milk production in dairy cattle and wallabies. 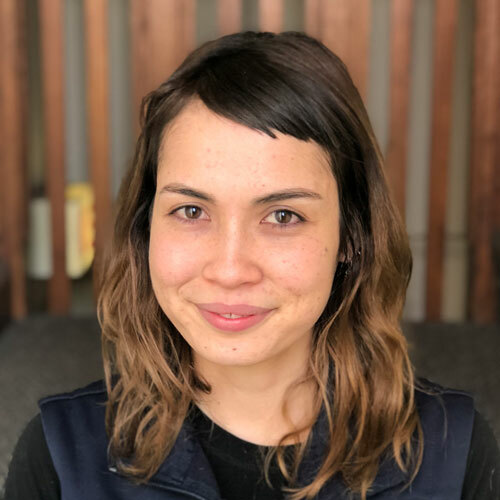 She is also an honours graduate in Science from the University of Melbourne and has a PhD in Biochemistry and Genomics. In 2016 Jane completed the William Magrane Basic Science Course in Veterinary and Comparative Ophthalmology at North Carolina State University. In 2018 Jane was invited by the University of Sydney to lead a four week course in Veterinary Ophthalmology for new and recent graduates. She was voted the best tutor of 2018 and then invited to speak at their “Recent Graduate Survival Skills” conference in Sydney later that year. Jane is a Professional Interest Practitioner in Veterinary Ophthalmology. Jane's pets include two cheeky rescue cats – Cleo and Harry as well as the beautiful Blue, an Australian Sheppard. Matt graduated with honours from the University of Melbourne in 2003. Since graduation he dedicated himself to general practice both in Australia and in the United Kingdom. 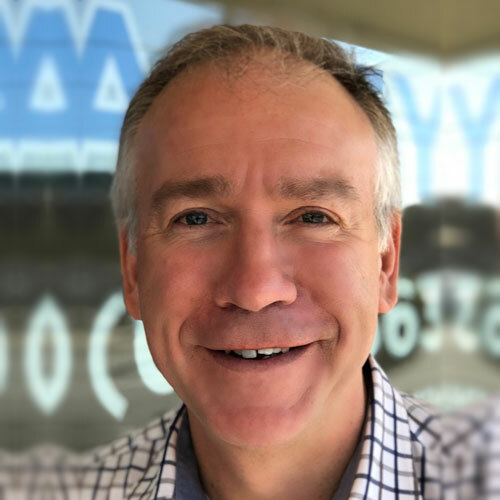 He completed the Distance Education Course in Ophthalmology from the University of Sydney in 2006 and has maintained a keen special interest in ophthalmology ever since. Whilst working in London he regularly visited several of England’s leading veterinary eye clinics. Matt joined the team at Animal Eye Care in 2016 and is training to become an eye specialist. He became a member of the ANZCVS in Small Animal Surgery by examination in 2017. 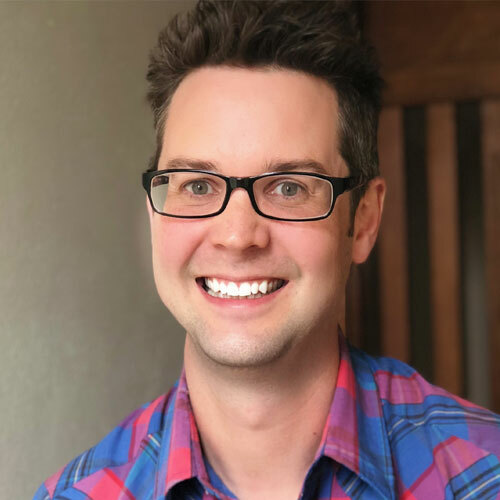 As part of his ophthalmology residency at Animal Eye Care he has completed externships at SASH in Sydney and at the Royal Vet College in London. Matt has an Irish Setter named Connie, and 2 cats - Mog and Slinky Malinki. Veterinary Nursing and a qualification from the National Dog Trainer’s Federation. Nicole moved back to Melbourne 4 years ago after growing up in Brisbane. more specialised surgical and diagnostic procedures. Mari began working with us here at Animal Eye Care since January 2016. She has been working in clinics for 7 years and completed her Certificate IV in Veterinary Nursing in 2015. She grew up with a large number of different animals with her dad being a vet and developed a passion for animal care at a young age. She has special interests in ophthalmology, feline behaviour and avian medicine. Mari is also a freelance Artist, Designer and Animator in her spare time. She has two wonderful cats at home, one Burmese named Sid Licious and one pure white Domestic Short Hair named Snee Whee who was born deaf but that doesn’t slow her down! She particularly enjoys surgery here at Animal Eye Care and how happy patients are when they can see their owners after surgery. What does Kim enjoy most about working at Animal Eye Care? The furry patients of course! 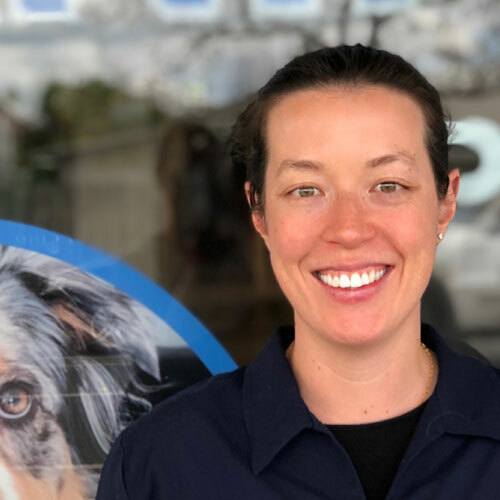 Kim has been a vet nurse for 5 years and although she is a relatively new face to the AEC she is enjoying the challenge of working in such a specialised field with an amazing and knowledgable group of people. Kim has volunteered with organisations such as Wildlife Victoria, RSPCA and Melbourne Zoo and has experience working with a wide range of animals. In another life Kim is a qualified yoga instructor and enjoys spending quality time with her toddler and 2 dogs. Jayde joined our team at the start of 2018 having 3 years of nursing experience, a qualification in administration and a strong passion for animals. 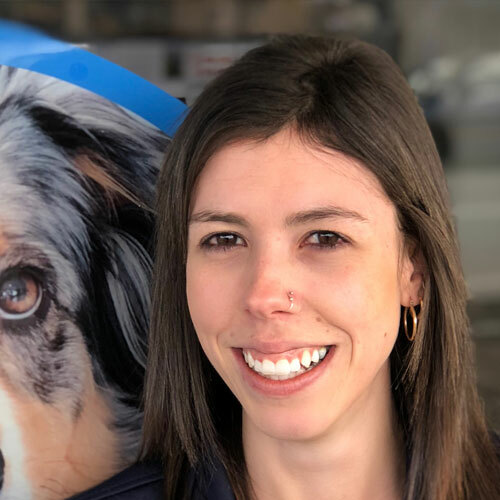 Jayde brings with her a wealth of knowledge about puppy school, pet retail and strongly contributes to the rescue and welfare of guinea pigs outside of work. 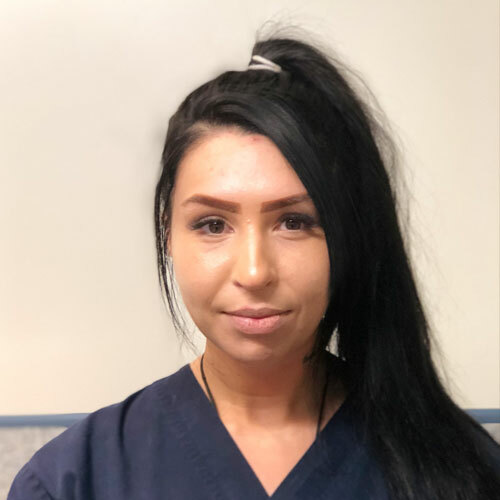 Currently undertaking her nursing qualification, Jayde is cheery and welcoming and loves nothing more than to seeing the animals at Animal Eye Care receive such a high standard of veterinary care.